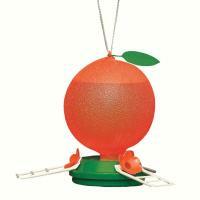 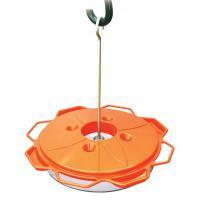 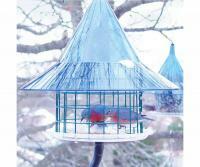 Made from 1/2" poly-lumber this feeder can be placed on a deck table, in a hanging tray feeder or seed catcher during the oriole season. 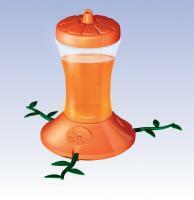 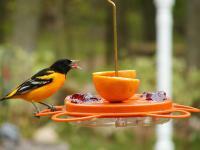 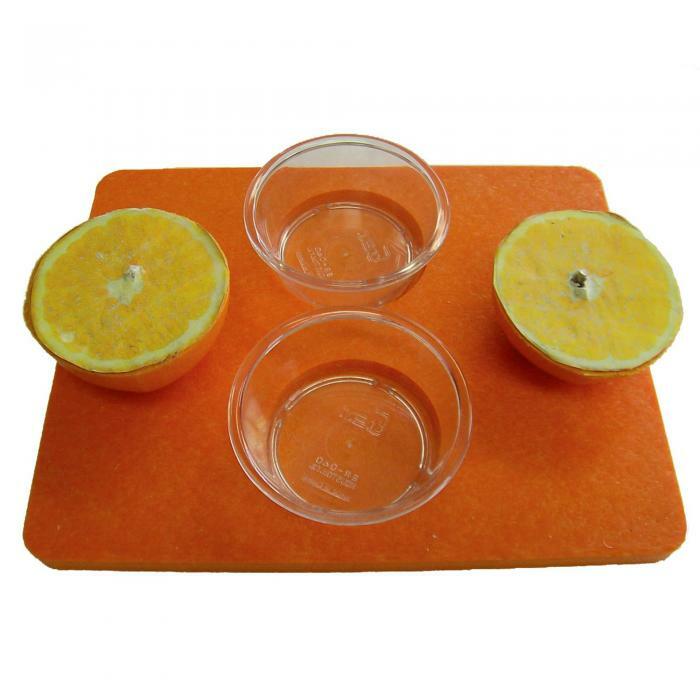 This orange (attracts orioles) tray holds 2 orange halves and has 2 clear cups for grape jelly. 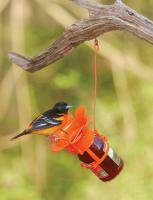 Cleans up easily and is just whats needed during the oriole season!